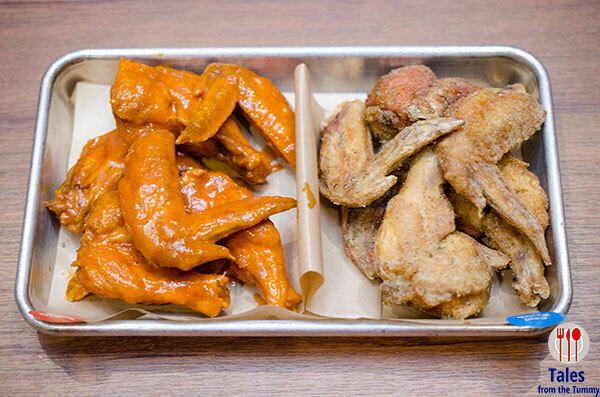 Wing Zone is a franchise from the USA with over 125 stores worldwide, specializing in chicken wings and 15 different flavors coat them with. 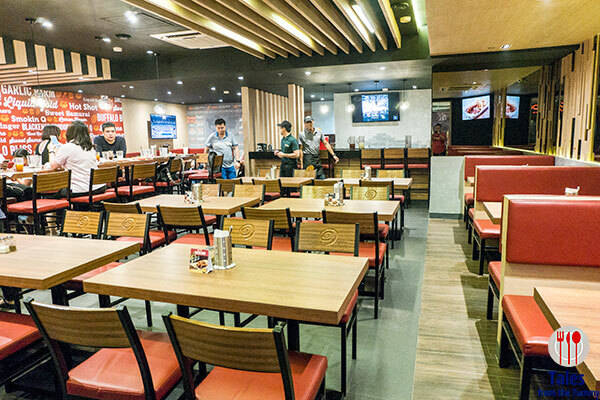 The Philippine franchise holder is the Viva International Food & Restaurants group who also operate Paper Moon Cafe, Pepi Cubano and Botejyu. Their first store opened in the SM Megamall Atrium with plans to open as many as 50 stores nationwide in the future. Lots of seating options with a number of big screen tvs on the walls to watch your favorite shows or sporting events while eating. 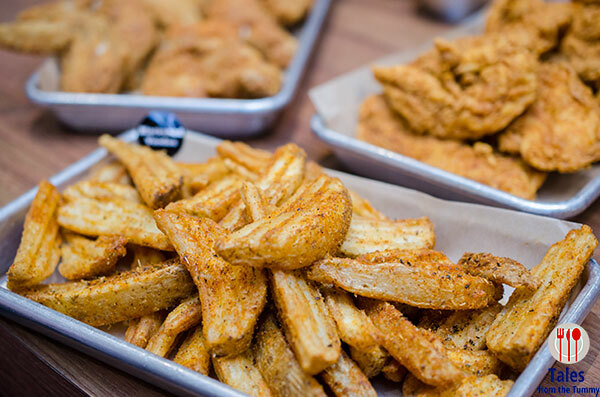 Wing zone wants diners to enjoy their food the way they want it. 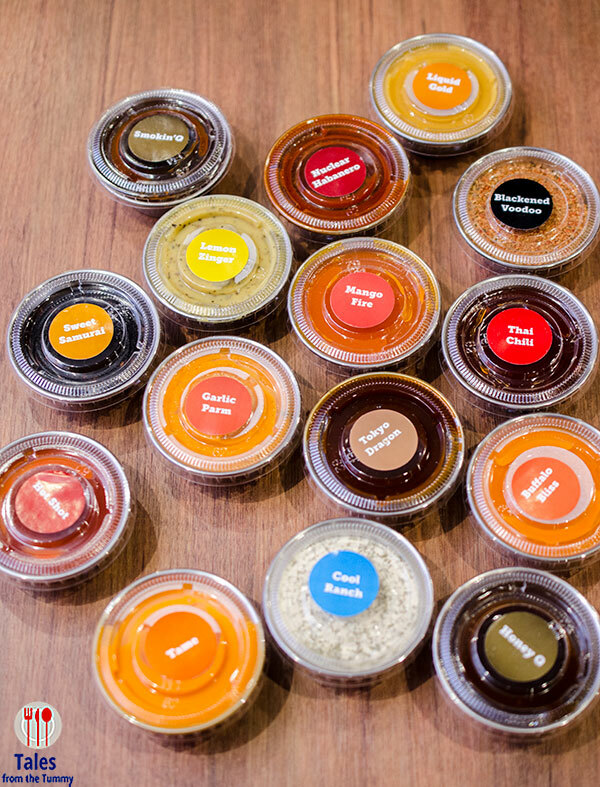 Wings are available naked or crunched and the 15 sauces can be fuzed or served as a dip on the side. 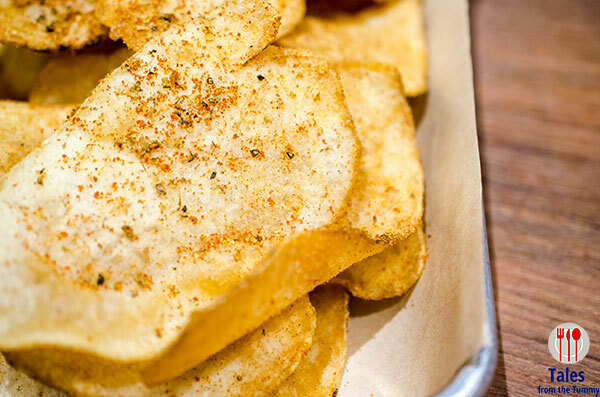 I strongly encourage everyone to get an order or two of their Housemade Kettle Chips (P99/regular, P189/large) with your choice of dry rub, Cajun leaning Blackened Voodoo or Cool Ranch (ode to Doritos). You can go wrong with either flavor but my tummy and taste buds adores the Cool Ranch, the serving size is huge, about double what I’ve had in Taters for the same price point. I was encouraging them to open a kiosk in our fave cinema so I can munch on these while during movie time. 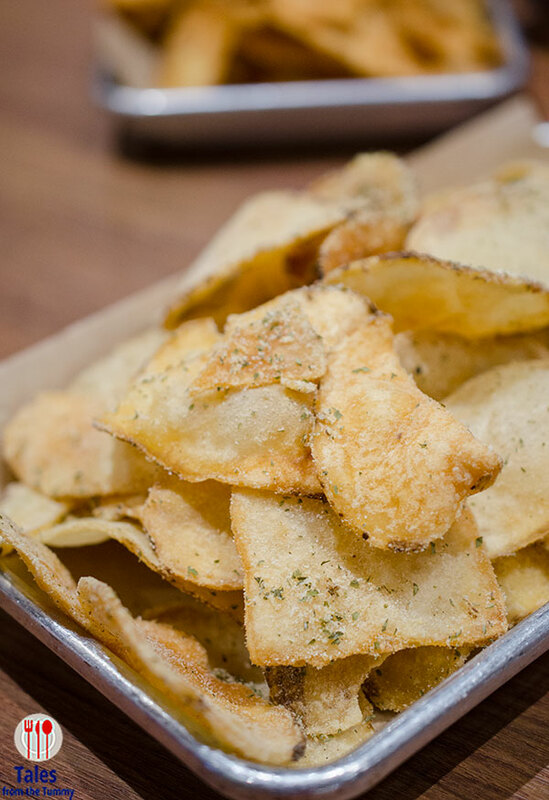 Other sides you should try are the Crinkle Cut Wedge Fries (P99/regular, P189/large) and Mozzarella Sticks (P225/regular, P420/large). 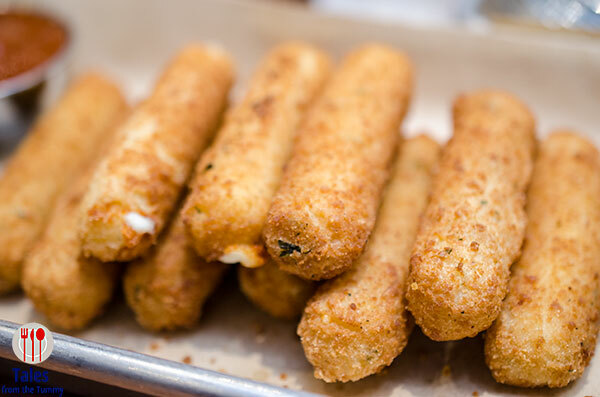 Both are well fried with no oily taste or mouthfeel. 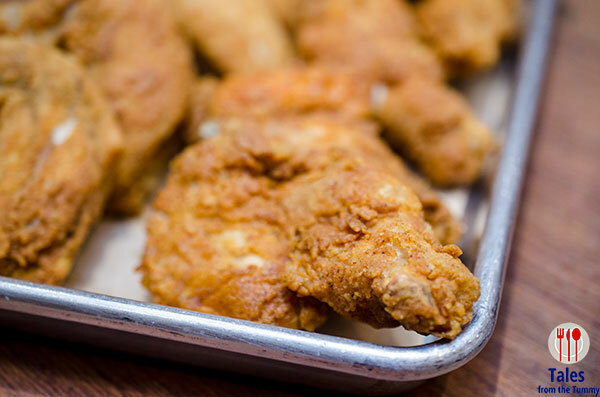 I admit I’m usually wary of breaded chicken wings because many places make it too thick. 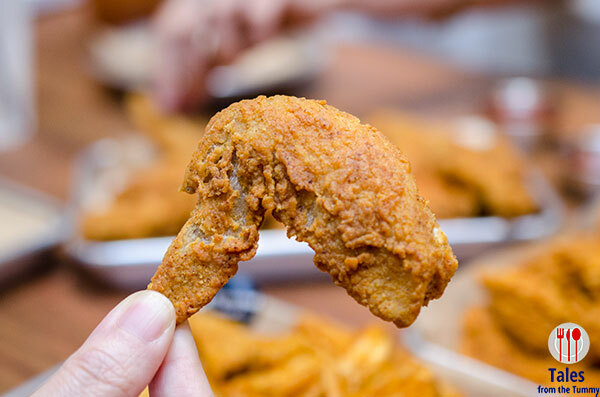 Wing Zone’s crunch wings (P195/6 wings, P260/8, P380/12) are just lightly battered to give you a slight crunch to contrast with juicy chicken meat. My flavor picks are Liquid Gold (honey mustard), Tokyo Dragon, Lemon Zinger, Cool Ranch, Blackened Voodoo and Buffalo Bliss. 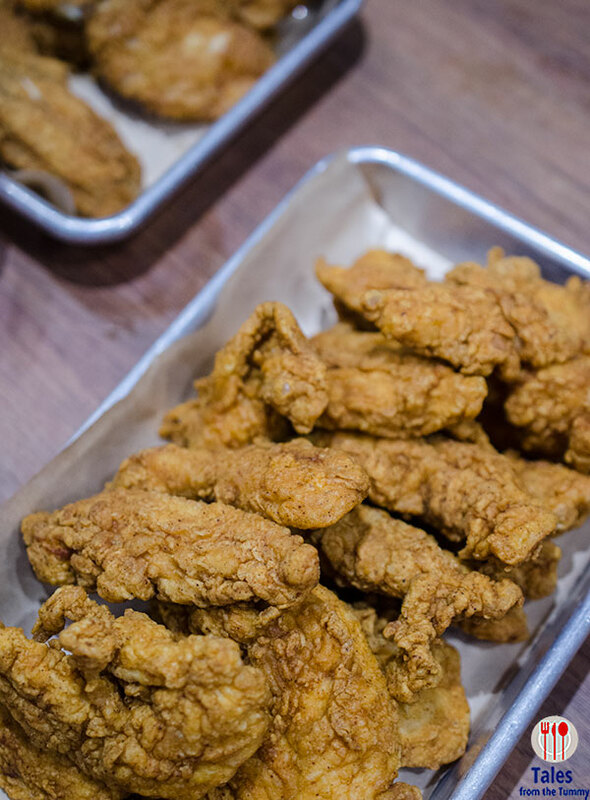 If using your hands and dealing with bones are not to your liking then you can order the Boneless Bites (P185/6pcs, P250/8, P375/12) or Breaded Strips (P165/5, P240/8,P350/12). 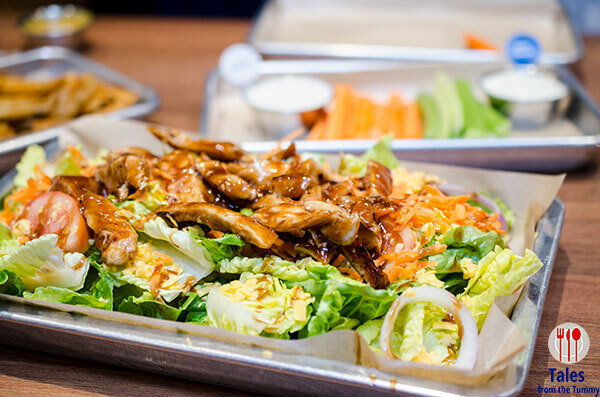 If by chance you want a little salad to go with your wings, Wing Zone lessens the pain with their Smokehouse Salad which you can top with breaded strips or grilled chicken. 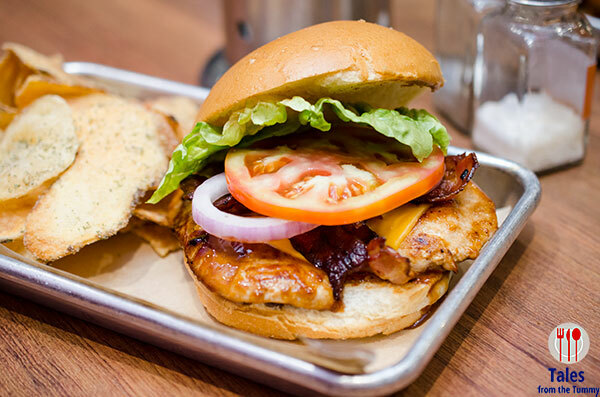 Wing Zone also has burgers that you can build to your preference available with both beef and chicken patties plus you choice of wet flavor sauce. 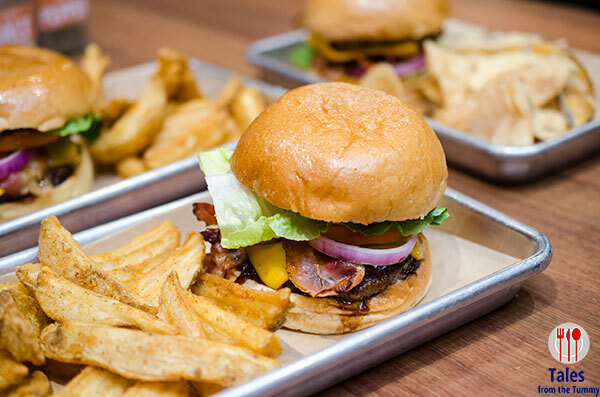 You can also add Bacon (P30) or Cheese (P20) to your Beef Burgers (P275/classic, P325/double) and Chicken Burgers (P275/grilled or fried, P325/flavored). Brownie Ala Mode (P130). The dessert choices are limited to this parfait style one and scoops of ice cream. 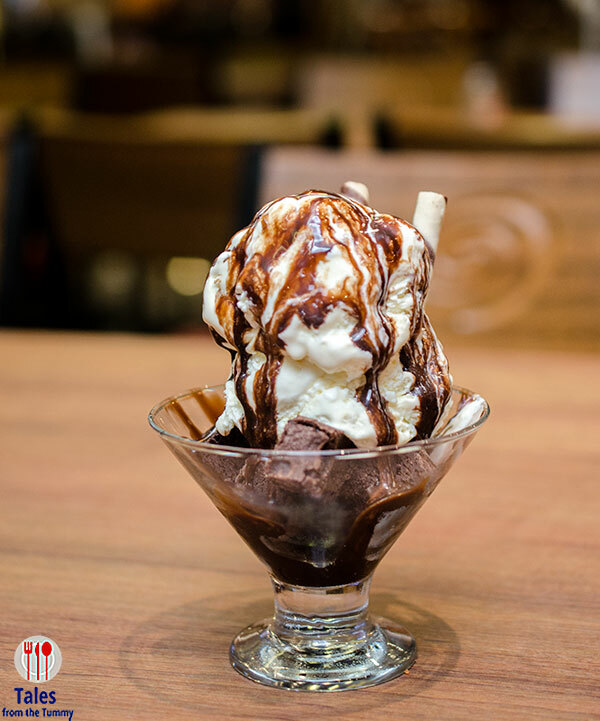 This one features brownie cubes topped with 2 scoops of vanilla ice cream and finished with drizzles of chocolate syrup and wafer sticks.